Investigators have found 202 mass graves in Iraq, a grisly reminder of the Daesh’s terror-based control of large parts of that country, according to a new report by the United Nations. The agency says at least 6,000 people were buried at the sites — and possibly more than 12,000. 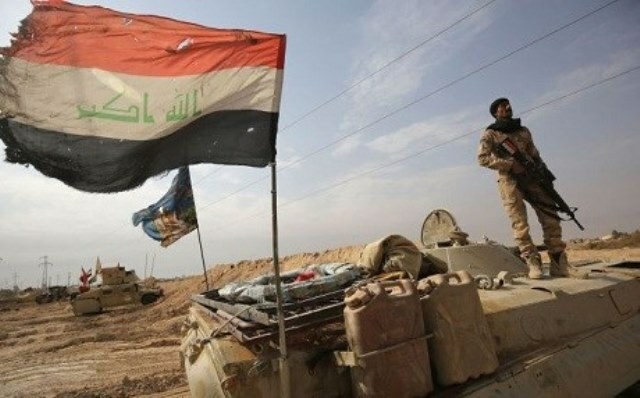 “Victims include women, children, elderly and persons with disabilities, members and former members of the Iraqi armed forces and police, and some foreign workers,” according to Unearthing Atrocities, a report from the UN Human Rights Office and UN Assistance Mission for Iraq. Scattered across Iraq’s north and west, the graves are a reminder of the Daesh’s shocking cruelty, violence and disregard for human life in the dark period from 2014 to 2017, reported NPR. So far, Iraq has excavated 28 mass graves, as per the report, which said the remains of 1,258 bodies were recovered from those sites. Some of the mass graves contain fewer than 10 bodies. But others hold far more — particularly in Mosul and in Nineveh province, where the Daesh held on to power until 2017. At a sinkhole south of Mosul, investigators estimate as many as 4,000 people were buried, the report says.